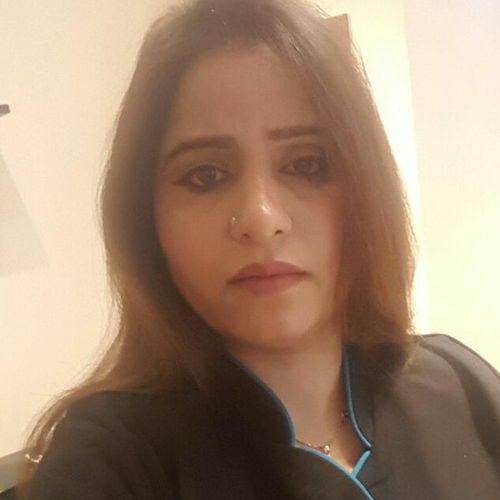 Sakina is very Experienced Beautician, She is Hardworking and Very Passionate about Beauty. 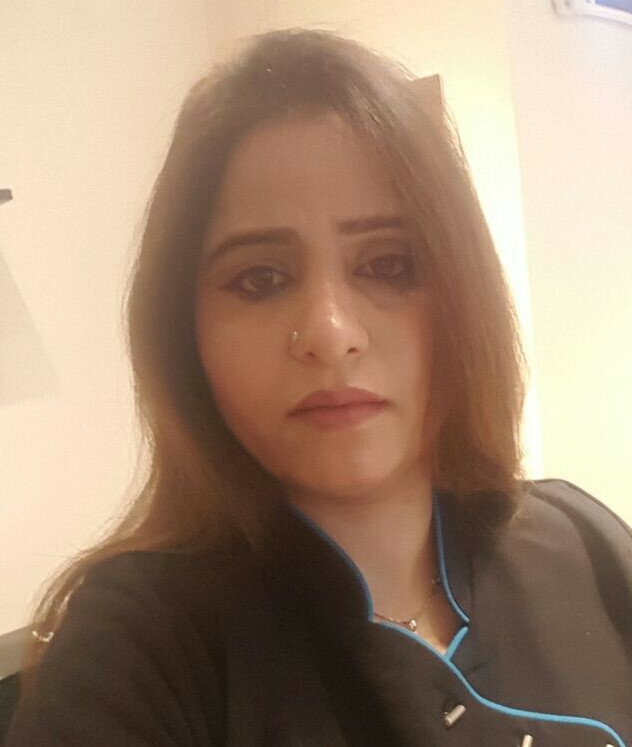 She is Qualified and She brings in over 8 years of experience in Beauty Industry. She Loves to talk!